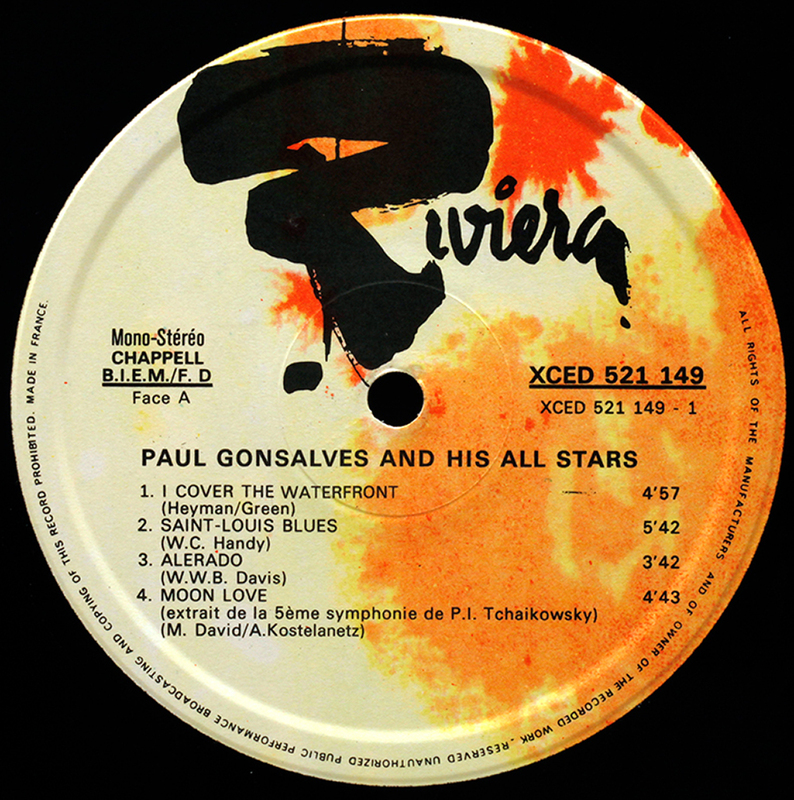 These label samples include both first European releases of US records, local country recordings, and also later reissues. 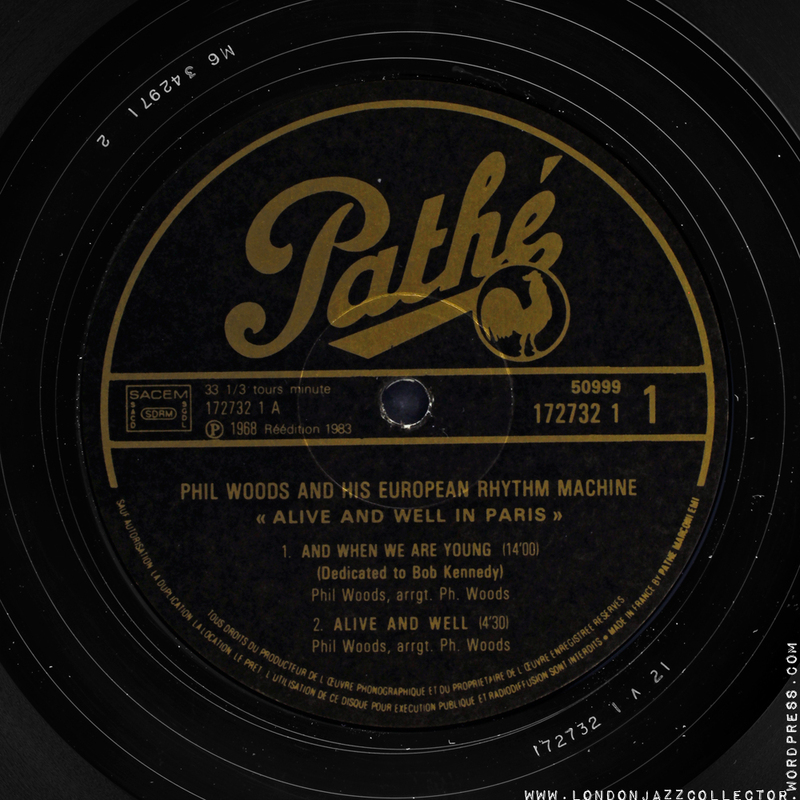 Note: some samples are UK pressings on that European label. 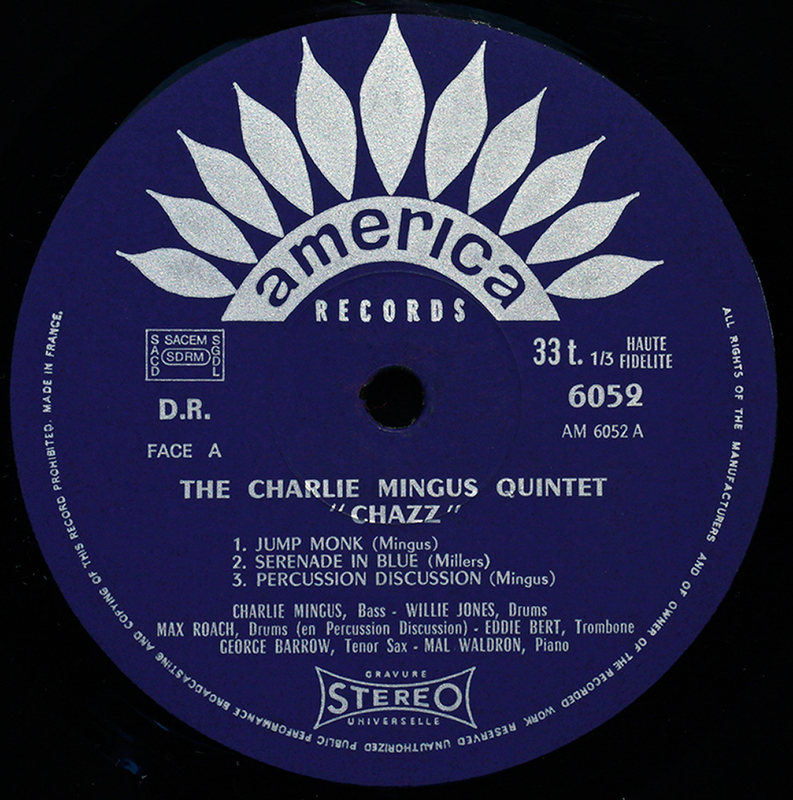 Founded in 1972 by Nils Winther, a student at the time who began recording performances at Jazzhus Montmartre, where many American expatriates played, and was given permission by some of the artists to release the material on record. 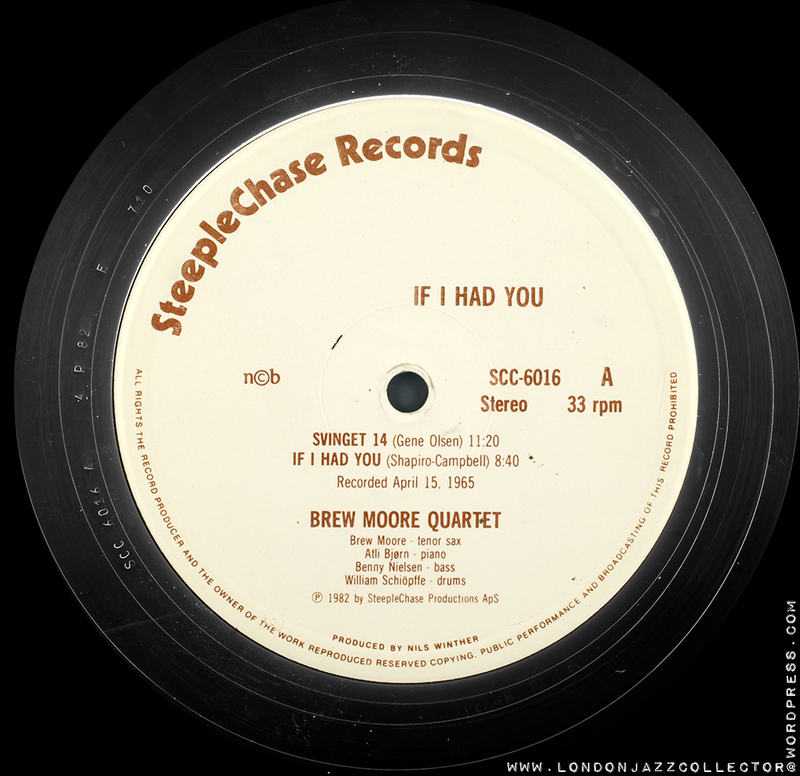 SteepleChase became a haven for many artists who had lost contracts with larger labels after the 1960s. (Wiki) Go here to see entire Steeplechase Catalogue listing. Steeplechase are found pressed in Denmark and in Holland. 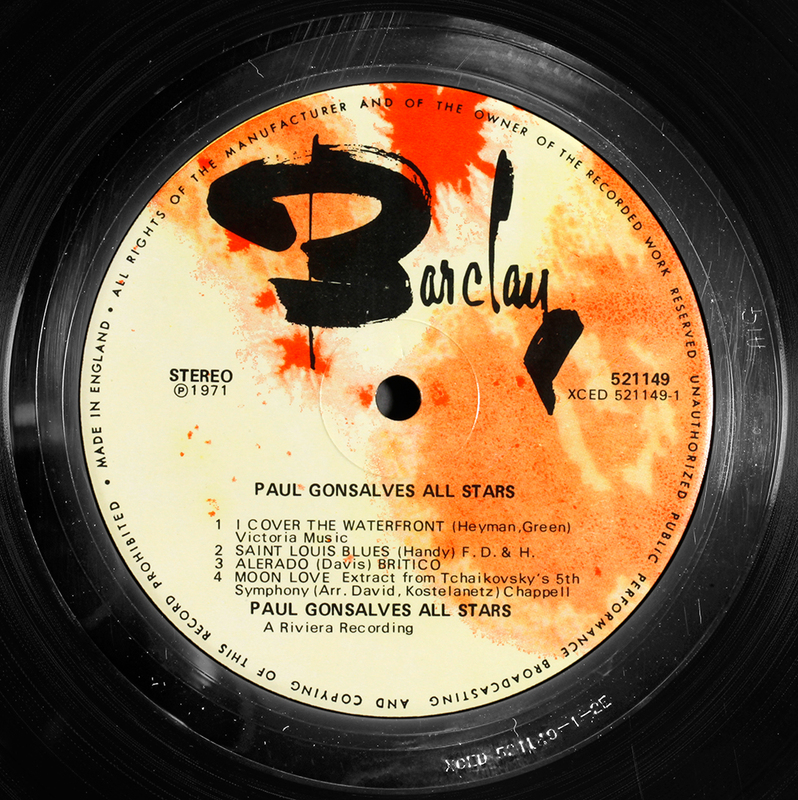 Reissue label, very little if anything known regarding its origins. 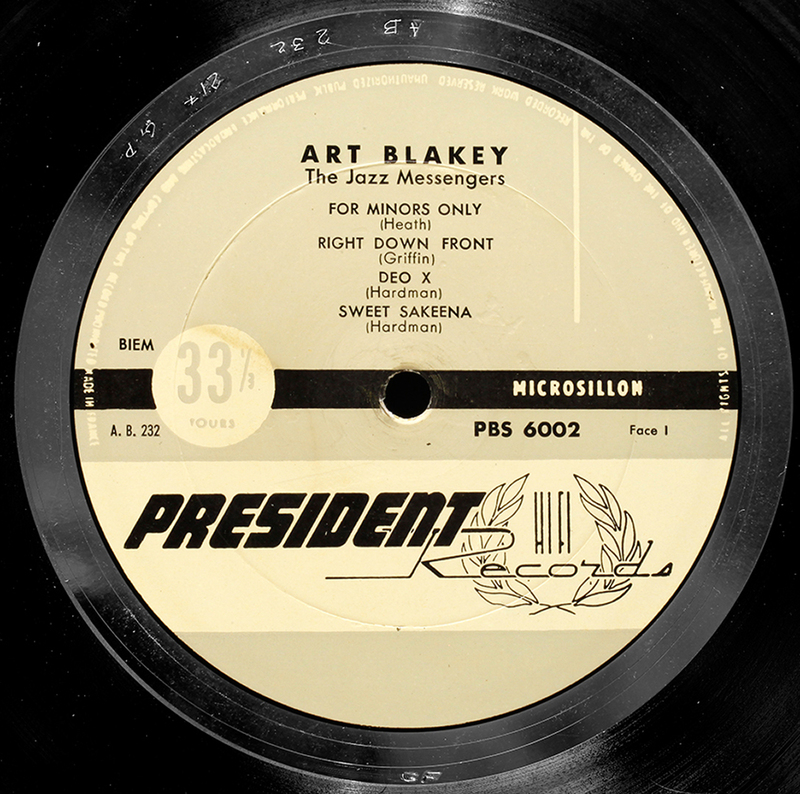 Average pressings – just about acceptable but nothing special to commend them. Inexpensive. Founded in March 1967 by Jean Georgakarakos, Jean-Luc Young and Fernand Boruso. 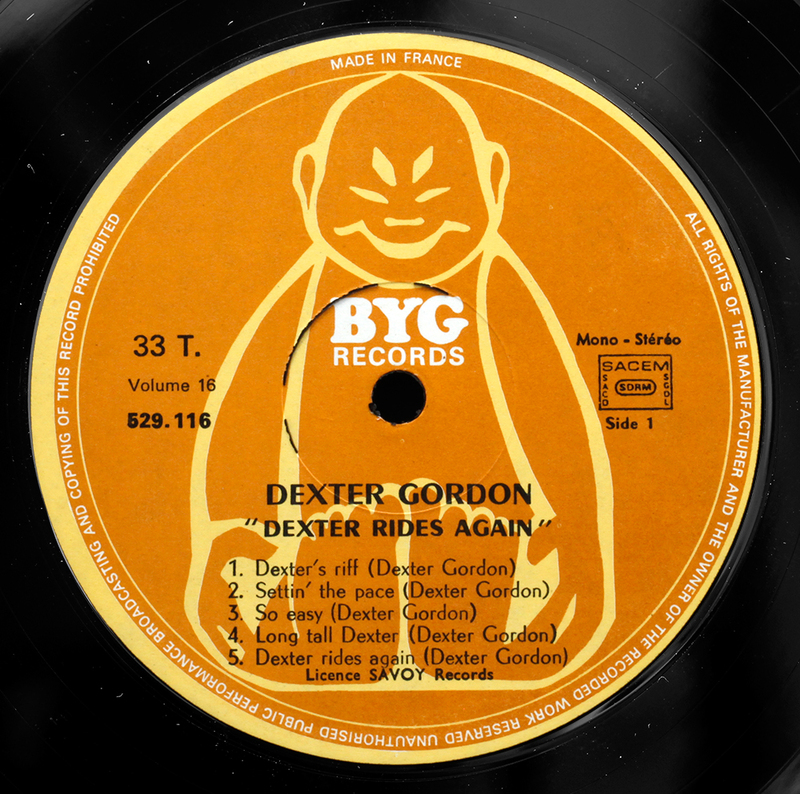 The name of the label was formed from the initial letters of their surnames .By 1972, financial problems had plagued BYG to the point where it virtually went underground. Georgakarakos and Young later formed their own record labels, Celluloid (Georgakarakos) and Charly (Young) (Source: Wiki) Not uncommonly found as Japanese pressings. 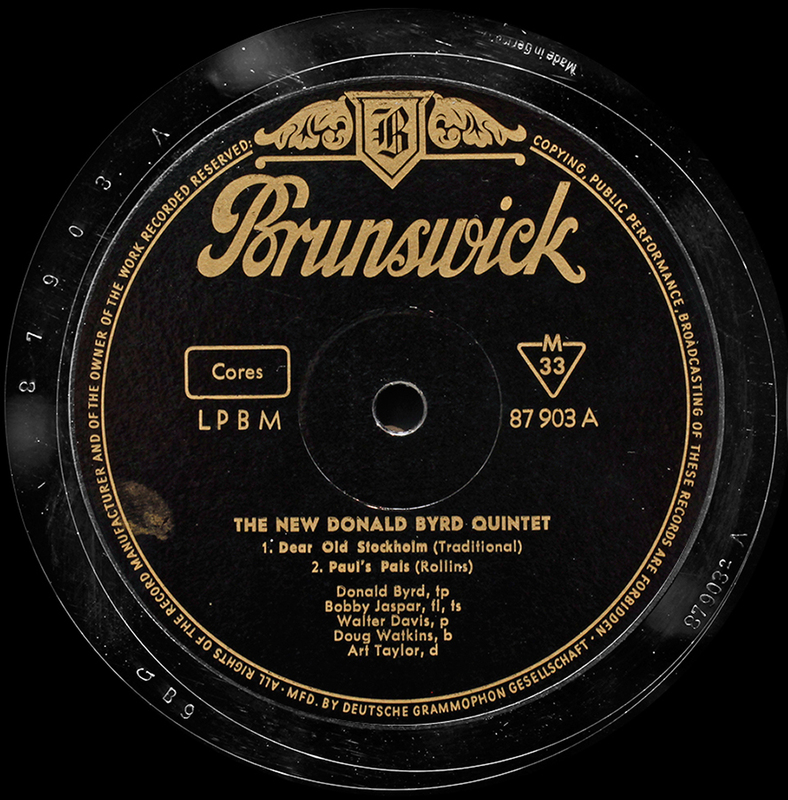 Disques Swing was founded in 1937 by Charles Delaunay in association with Pathe-Marconi, and distributed by HMV (La Voix de son Maître) since 1950. 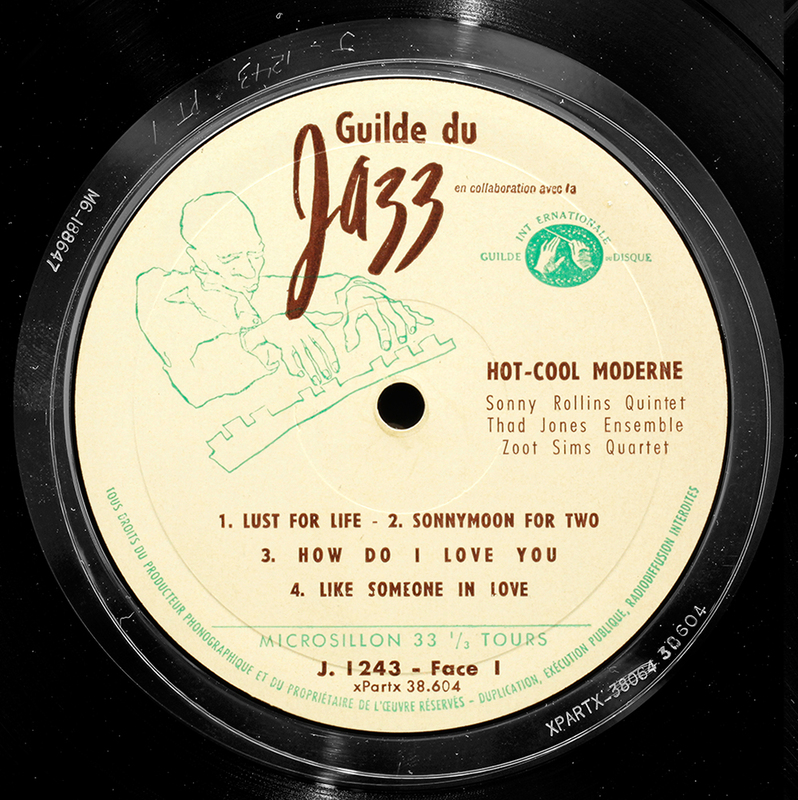 French division of the Fifties mail order record club Jazztone, who also issued their own recordings. 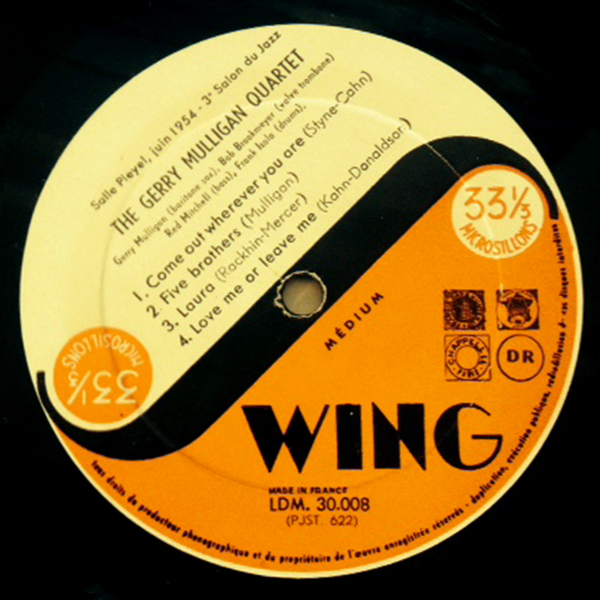 Catalogue includes many scarce Barney Wilen recordings. Average quality for modern digital transfers. Relative of Pathe-Marconi, possibly at this stage part of the EMI empire. 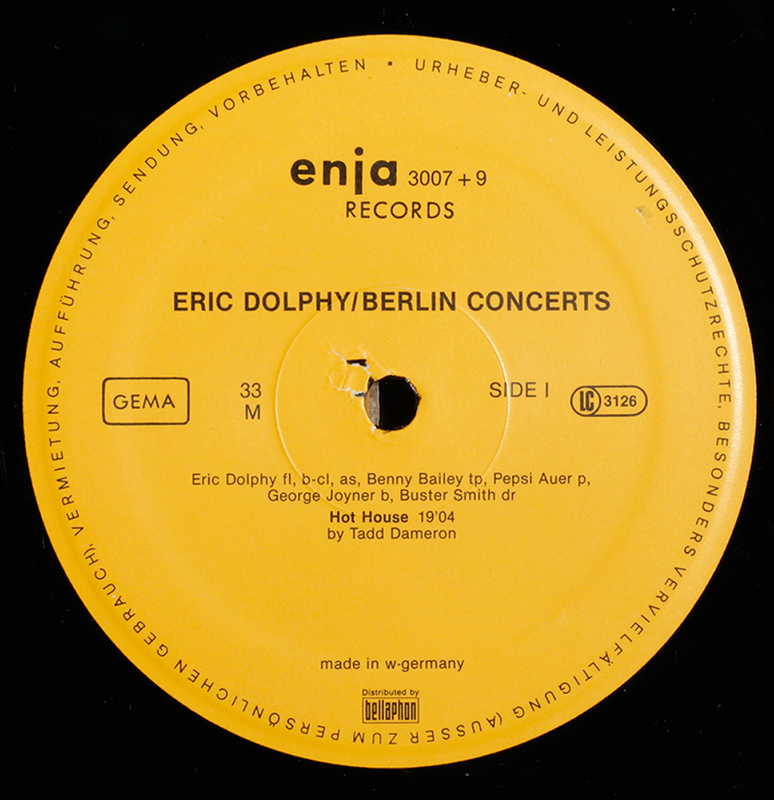 Enja Records was founded in 1971 in Munich by jazz enthusiasts Matthias Winckelmann and Horst Weber. 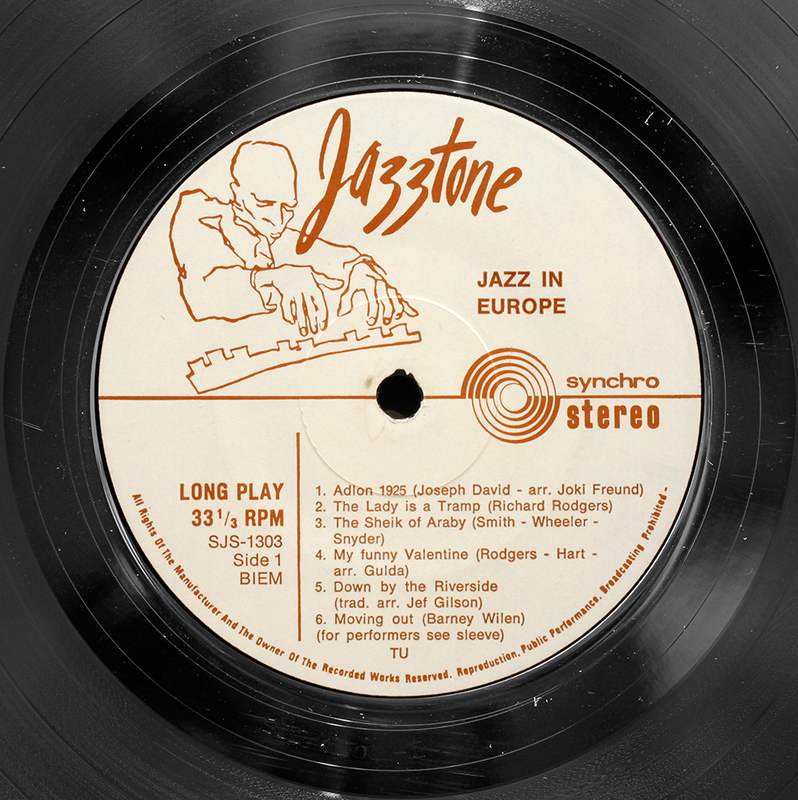 The name Enja was coined as acronym from European New Jazz. 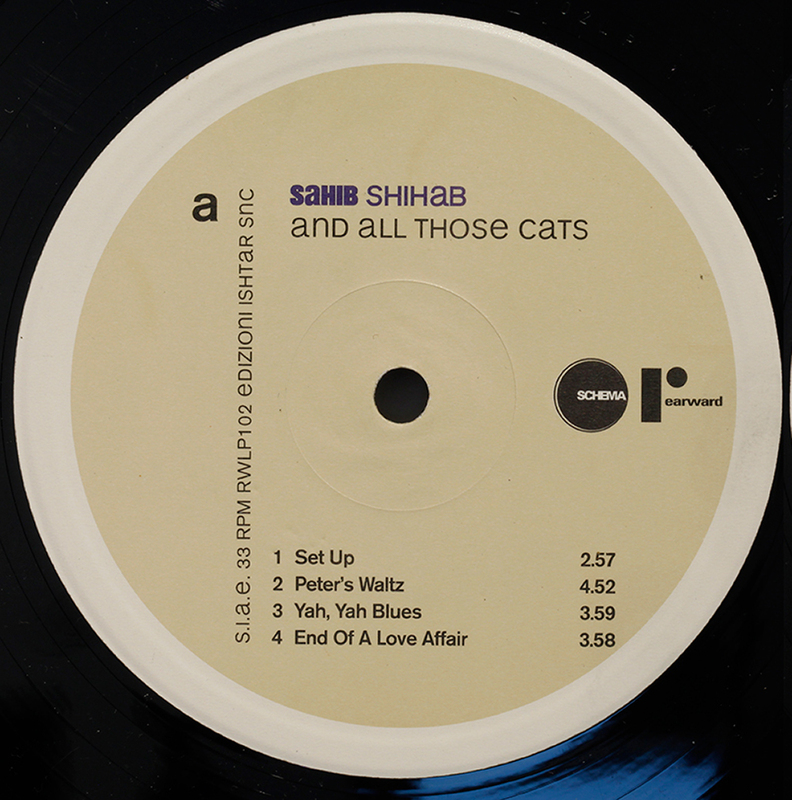 A huge accumulated catalogue of mostly original recordings and excellent quality vinyl pressings, from the era of low tracking weight home hifi, and therefore usually in excellent condition. Highly Recommended. 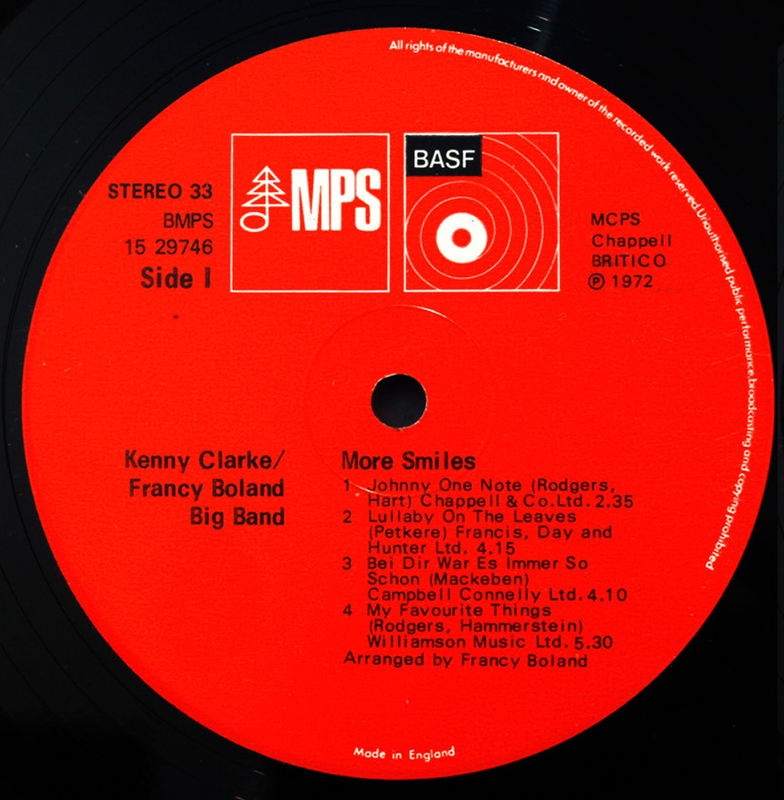 Successor to SABA, MPS are exceptionally fine quality vinyl recordings and pressings. 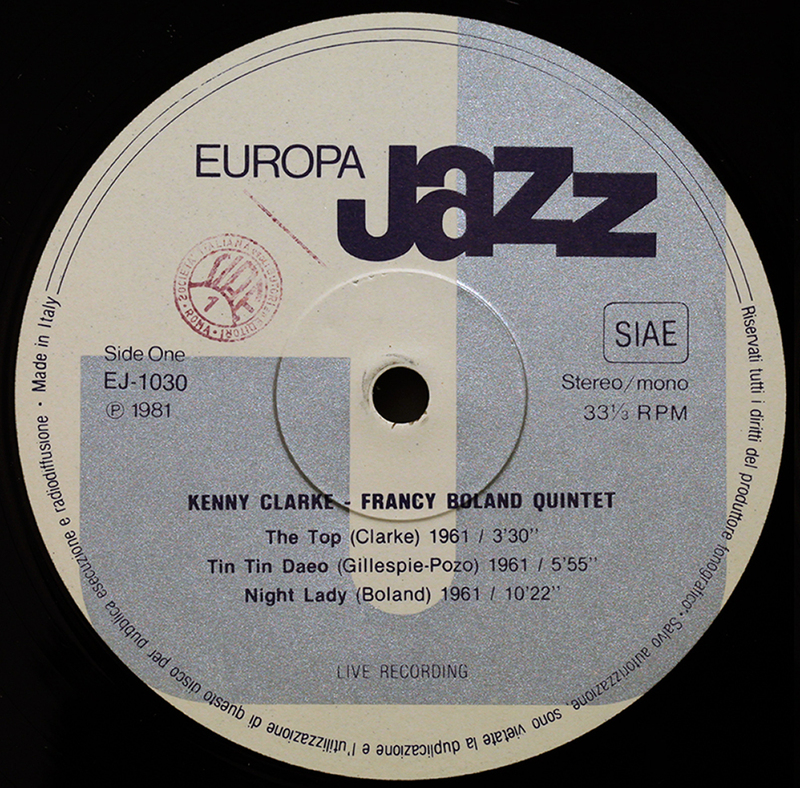 Catalogue includes many Francy Bolland Big Band recordings, with their stellar line up of British, American and German artists. Predecessor to MPS, self-described “legendary” audiophile label but in my experience nothing special, a little dull and lacking top-end, perhaps better than some of the substandard pressings around at the time, but overall a sonically weak, my several SABAs all have the same character. My verdict: avoid unless the music is compelling. 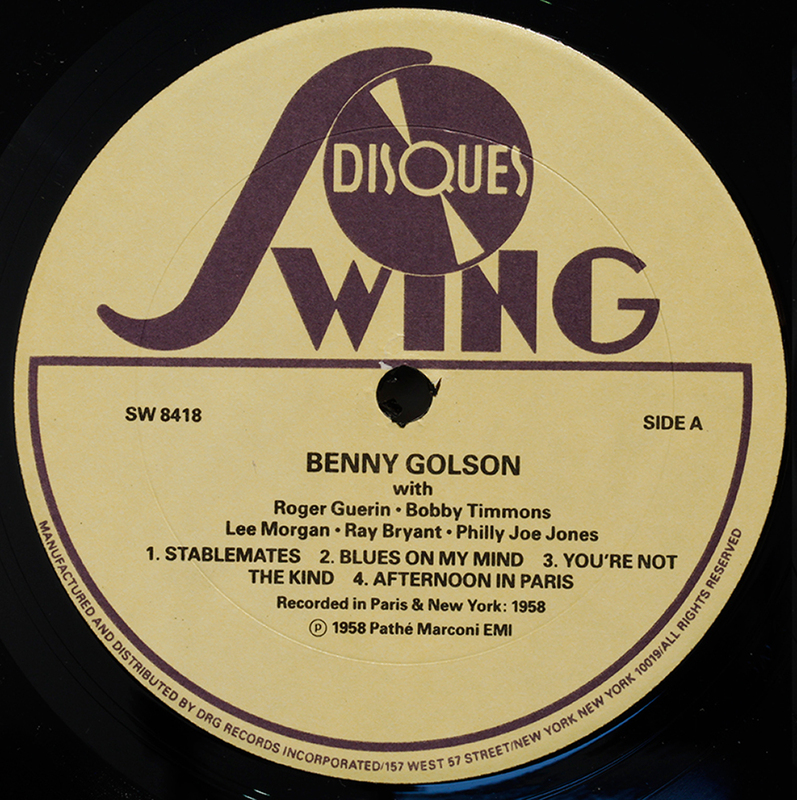 1981 sample, not strictly a vintage jazz label but included for completeness. Wim Wigt’s Dutch label, Timeless, which captures some excellent music but is, in my limited experience, compromised by by pressing quality issues, and I tend to avoid unless the music is compelling. 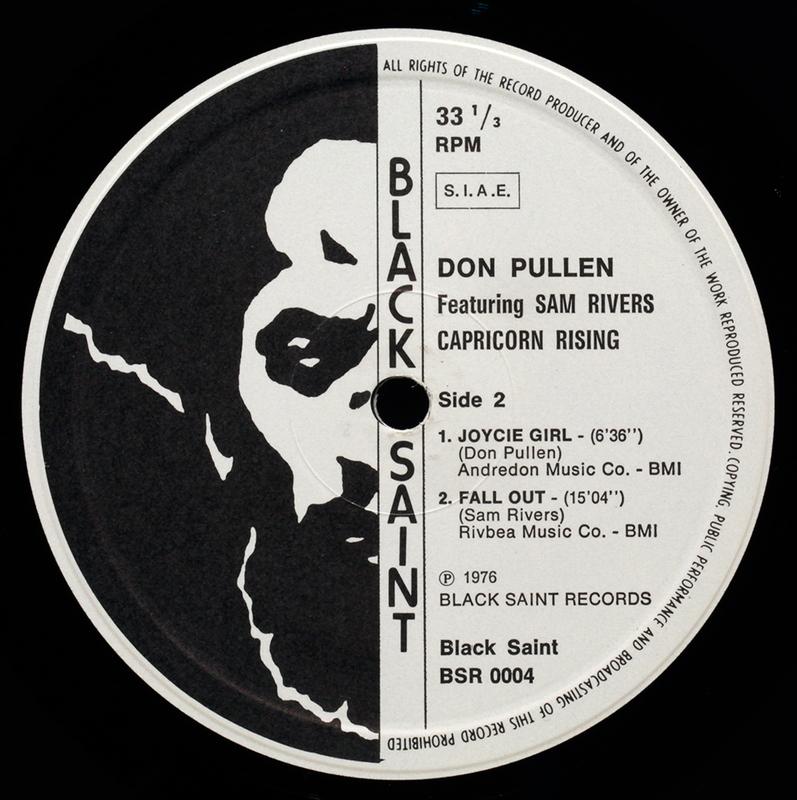 Soul Note and its sister label Black Saint are two affiliated Italian jazz independent record labels which have released albums from a variety of influential jazz musicians, particularly in the genre of free jazz. 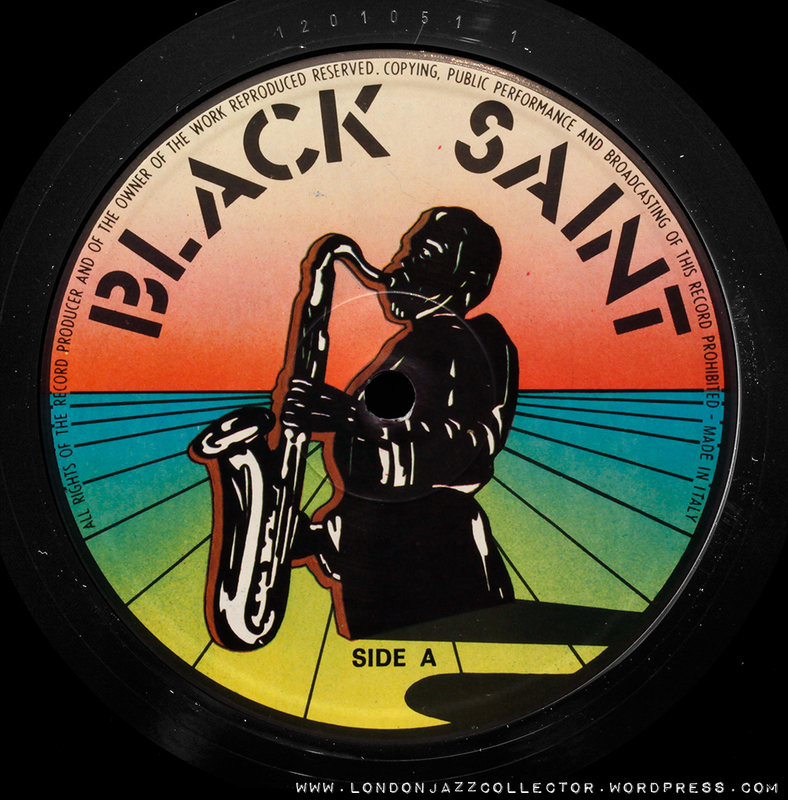 Black Saint was established in 1975 by Giacomo Pelliciotti and devoted to recording avant-garde musicians who might not have an opportunity elsewhere. 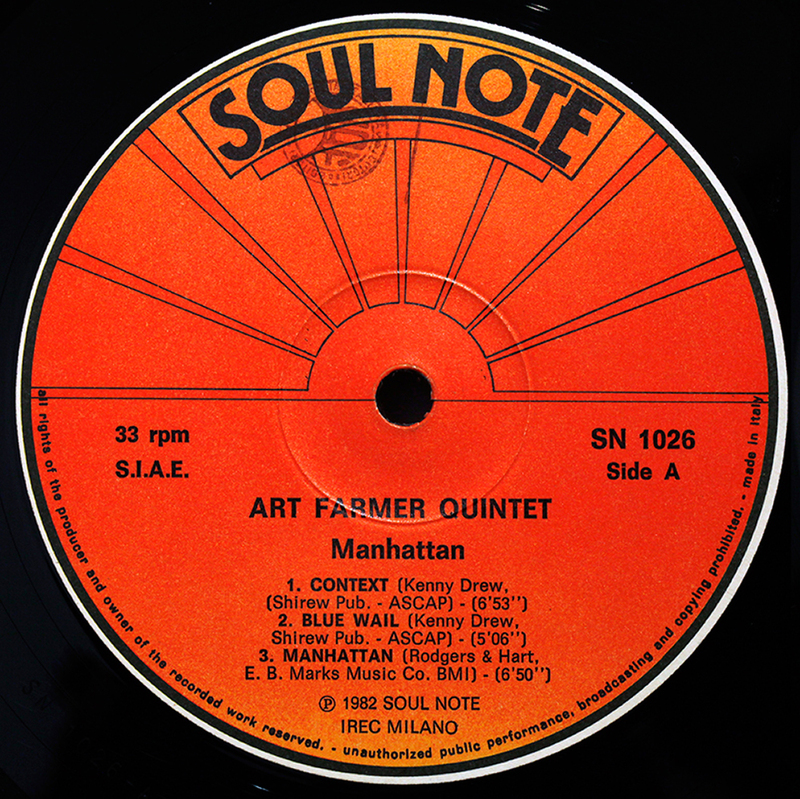 In 1979, a sister label, Soul Note, was established as a home for artists who, while being no less creative, might be considered slightly closer to the mainstream. 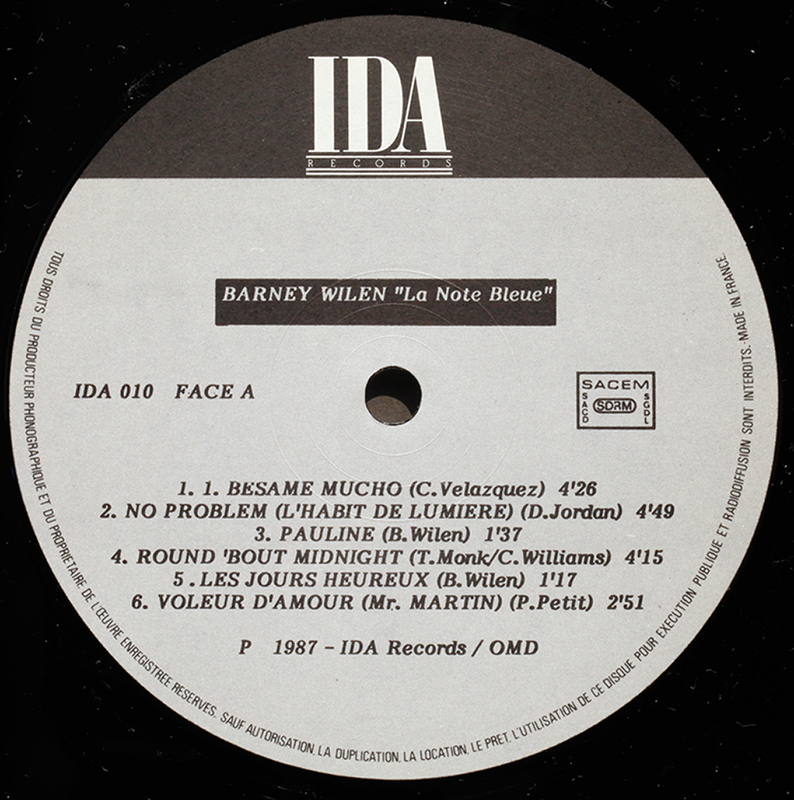 Not known whether this was a one-off or the early design, but was replaced by the regular label below – which has all track information on just the one label, and the generic below on the other side, saving print costs. Vinyl quality can sometimes be very good, however, depending on title, the recording/mastering is sometimes not as good as it should be. Some later titles that crossover into the era of CD production, I have found rather disappointing. I have not enough to explain this variability, but I have noted some titles are recorded in Italian Studios, others in New York., and there is no consistency in who was at the studio controls. Label owner Giovanni Bonandrini seems to me concerned himself with the artist creative music side of the Label, but lacked an equivalent technician like RVG to drive the recording and mastering quality. 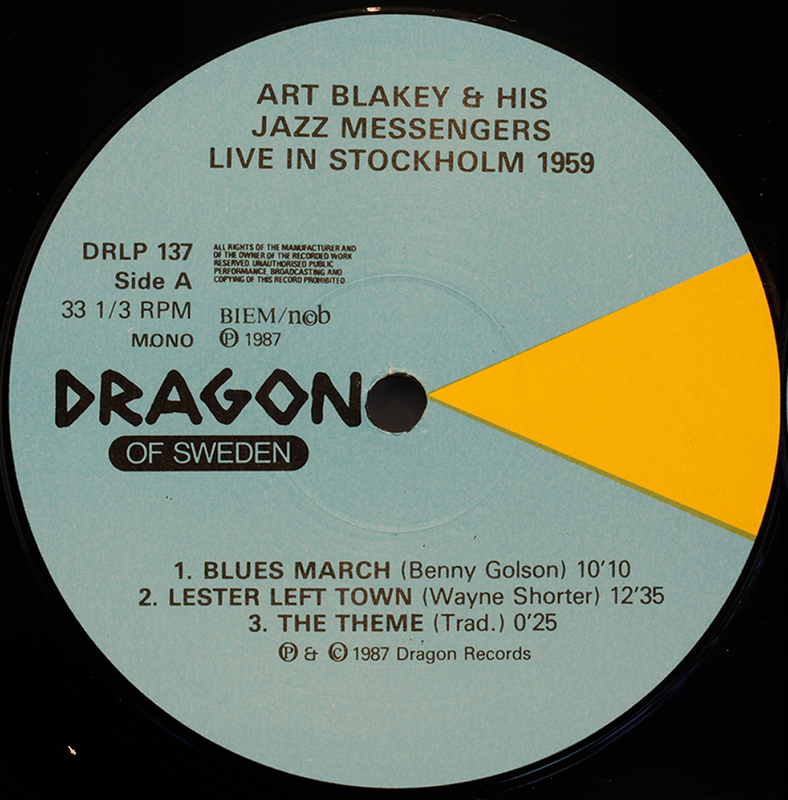 Dragon Records was founded by journalist Lars Westin in 1975. 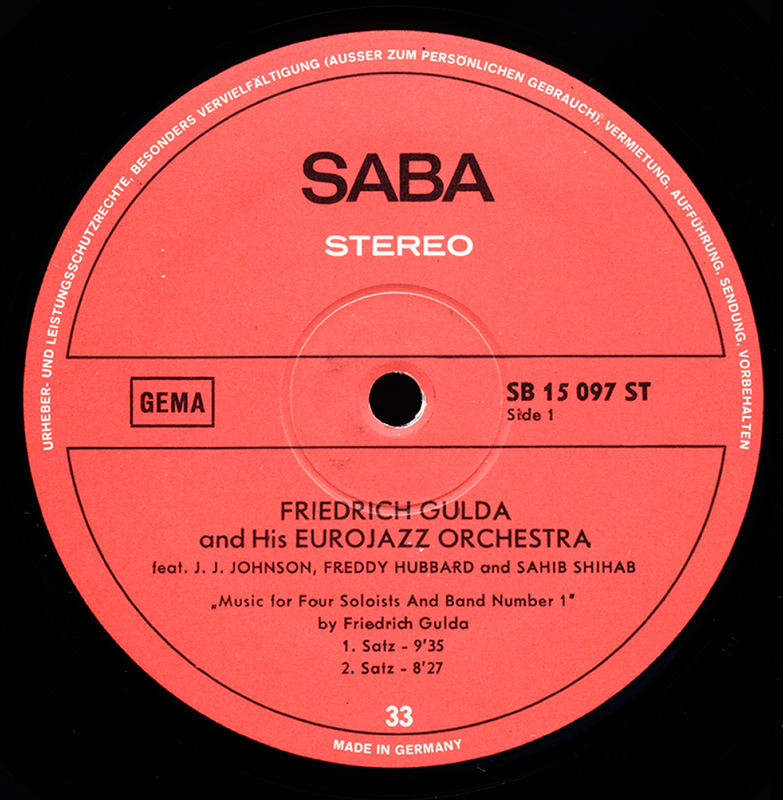 Its catalogue includes several hundred albums by Swedish Jazz musicians (both historic and contemporary recordings) including a substantial portion of baritone saxophonist Lars Gullin recordings from the 1950s, and visits by American musicians to Sweden including Miles Davis with John Coltrane in the early Sixties. Vinyl quality is exceptionally good. Interesting set of stamps and etchings in the run out from this swiss “avant garde” label. EDP? Cover address both Switzerland and US, dual nationality. Anthony Braxton, Steve Lacy and others, music not so much Far Out as completely unhinged and over the edge. Not something to take to dance parties. 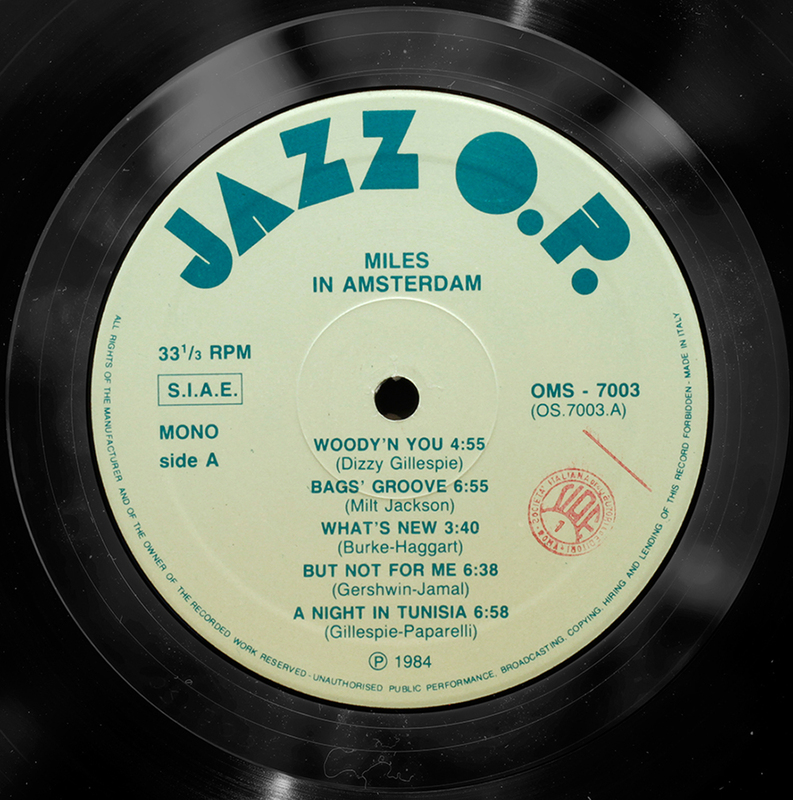 I miss the Dutch label Timeless Records in your list; probably not in your albumcollection? Omission corrected. I have just the one Timeless, which is a label I rather tend to avoid, no offence intended, I have found the pressing quality compromised. Wim Wigt had great musical taste, but was let down by manufacturing. Or perhaps I was just unlucky. Here it is, added to the Other European labels. Van de week weer aangemeld bij LJCollector en over zijn website gescrolled. Meteen in de pen geklommen en lees hieronder onze mailwisseling…. Anyway thanks for reaction and action to complete your European label list. I’ll guess Wim Wigt will be thankfull to see his label in your list. PS. How is the music on this album? 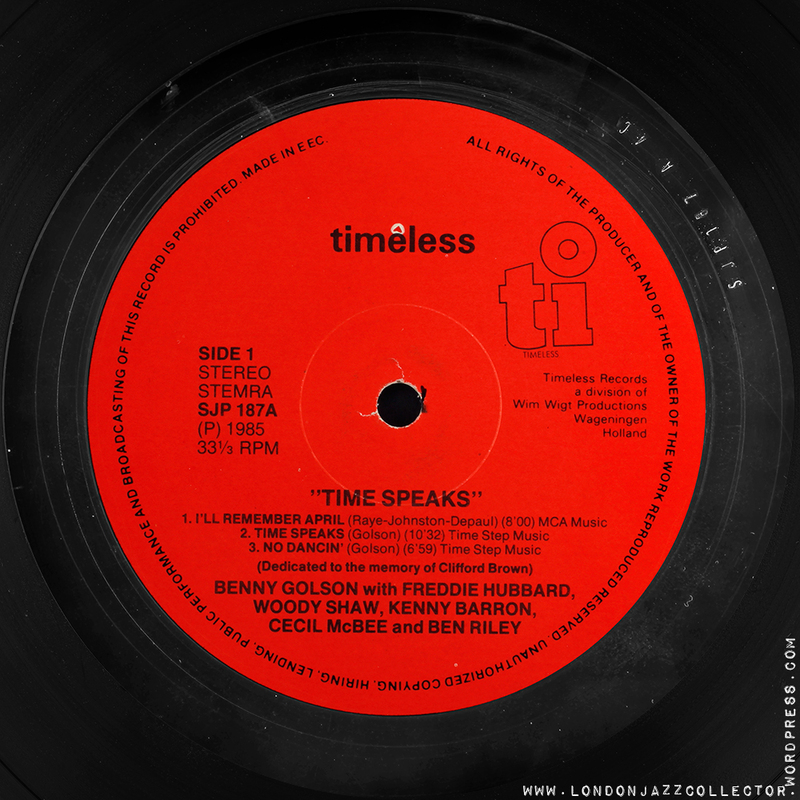 Time Speaks – Timeless (SJP 187) Odd provenance: Japanese producer for Baystate. It’s hard to credit that it is “Van Gelder recording and mixing” – it is a mess. Disembodied booming bass, Golson unrecognisable, slurring like Gonsalves and not well recorded, but Bailey, Shaw and Hubbard are tight and bright, as they should be. The whole thing sounds like two recordings badly mixed into one. Where it went wrong is a mystery, with that line up and credits it should be a marvel. I find it near-unlistenable. Quite right, hat Hut – my one and only copy, added at foot of post. ECM deserves more than a polite dismissal. 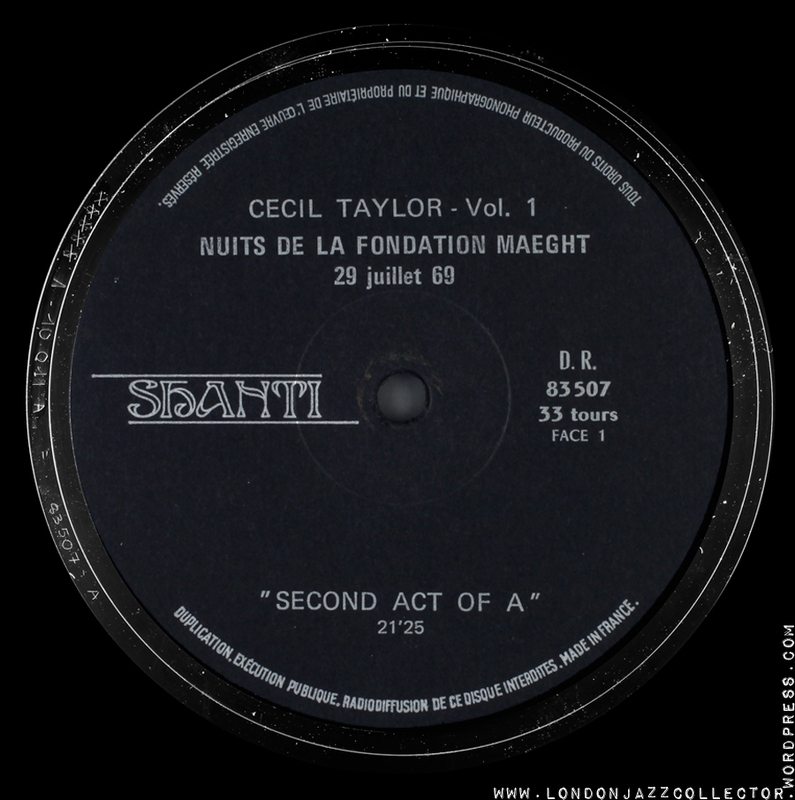 While the origin of the label (1969) only overlaps the latter years of more “vintage” labels, ECM documents many important contempory jazz artists. And the sound quality…I can’t think of another record label that maintains such consistently high quality sound across its entire catalog. I dont know the ‘Enja’ Label but as similar time and place I may look into some form of comparison. I have had bad experience with ECM recordings but masochistically I maintain an open mind. I don’t know why, no one else does. 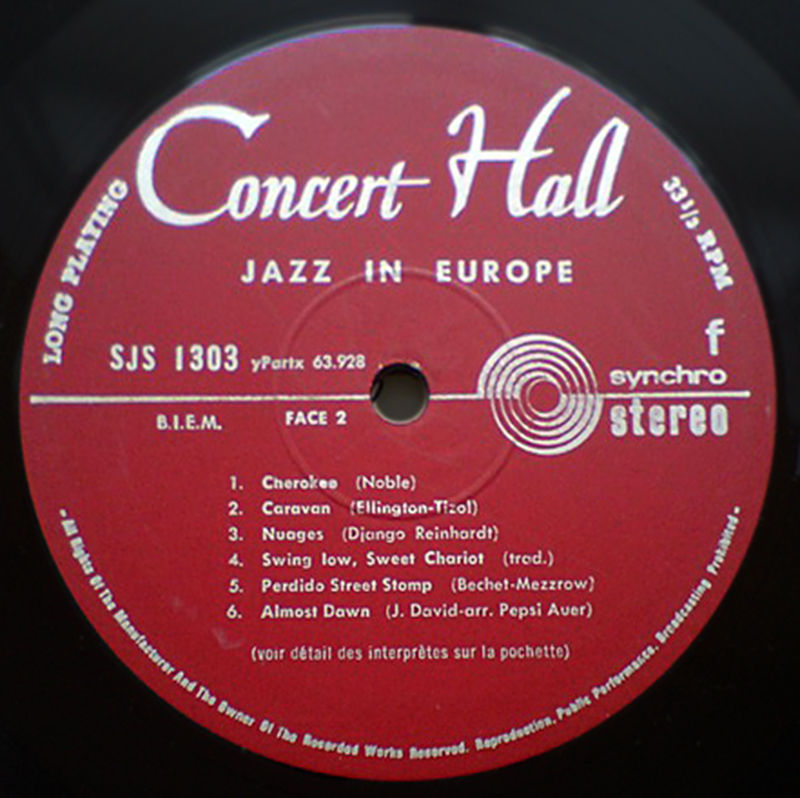 What in the ECM catalogue would you recommend to a sceptical audiophile? 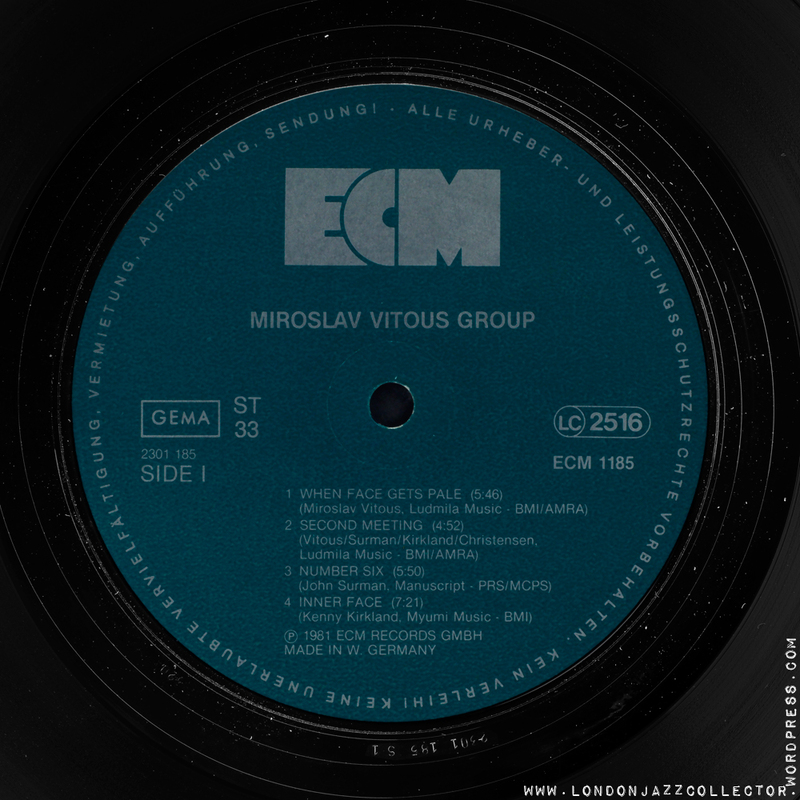 (2) Trio Music (Chick Corea, Miroslav Vitous, Roy Haynes) ECM 1232/33 1985 Highly recommended for the lovely Monk set. (3) Something completely different, but still with ECM. Hope that helps, Lets accept though that one has to like the artist/music to then fully appreciate the ‘interpretation’ through the character of the recording.